Everyone needs to know how to identify common bug bites 🐝🐜🕷 I was able to save my son’s life with this knowledge a few years ago!! Alas, bug bites are far more common than we would like them to be. As frustrating as this experience may be, it is a good idea to keep calm and learn how to recognize what bug may have created these marks on your skin. It just might save your life! Many find the mosquito to be the bane of your existence. 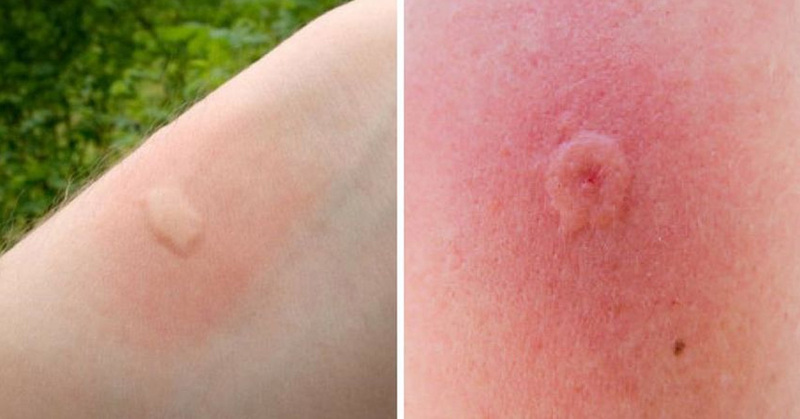 They leave behind itchy red bites that appear to be swollen ridges in the shape of a blob or a circle. Flea bites often are concentrated around your ankles or the lower half of your legs. Their bites normally will feel and look like tiny balls under your skin. 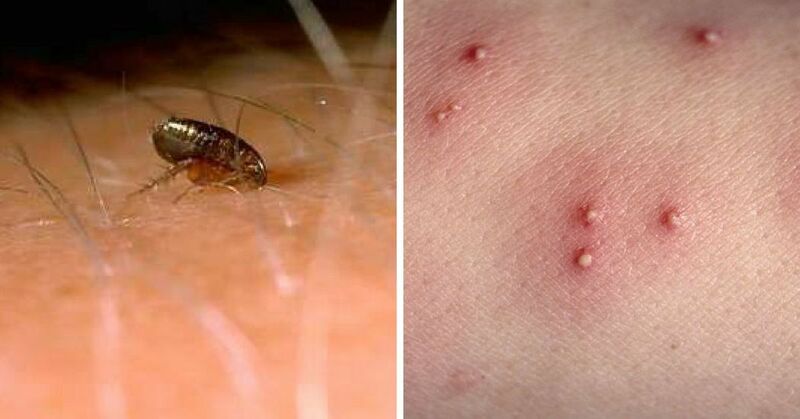 These bites are a dark red color, and are itchier than mosquito bites. Ants generally aren’t poisonous. 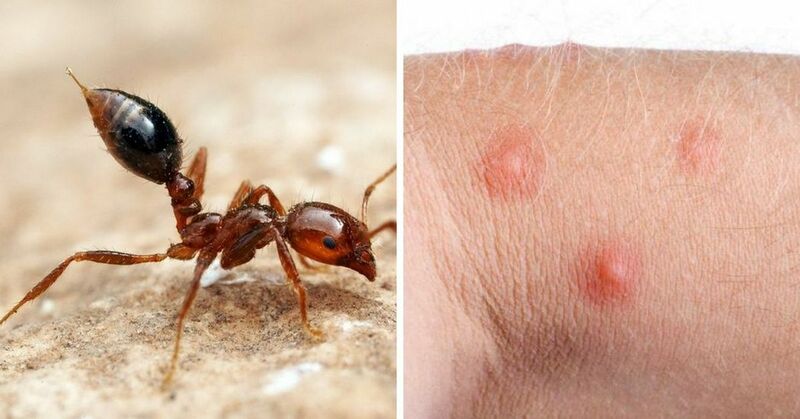 The bite of the red ant, however, may cause allergic reactions. Their bites look similar to flea bites, except that the pain is instantly noticeable. 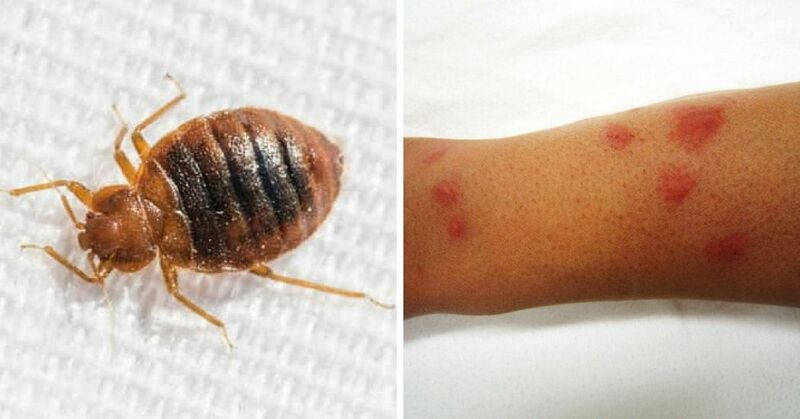 Bedbugs are notoriously hard to get rid of. 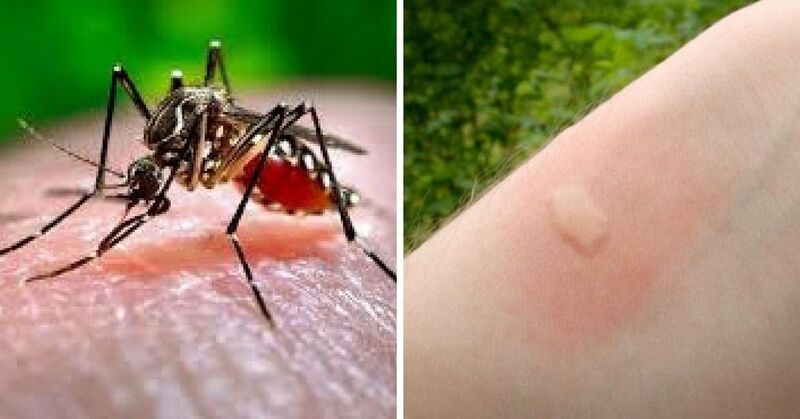 Their bites look like mosquito bites, but they normally form a zig-zag pattern. They are also often accompanied by swelling, pus, and redness. 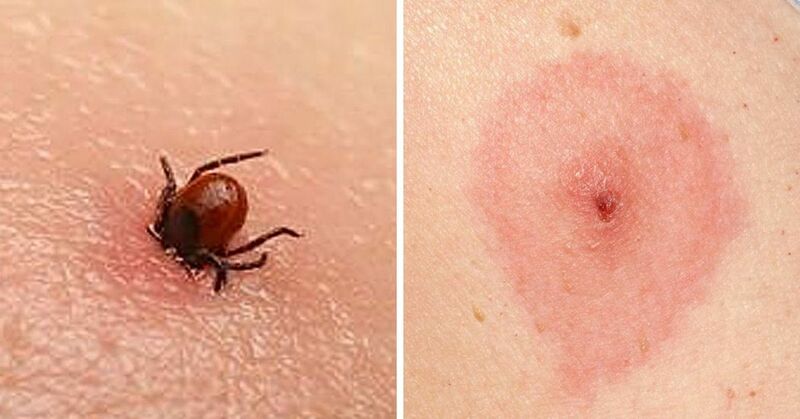 Carriers of dangerous diseases such as Rocky Mountain spotted fever and Lyme disease, these vampiric bugs’ initial bite often goes unnoticed by their prey. The red or black bites are surrounded by a large circle of redness, usually about 2 to 3 centimeters in diameter. 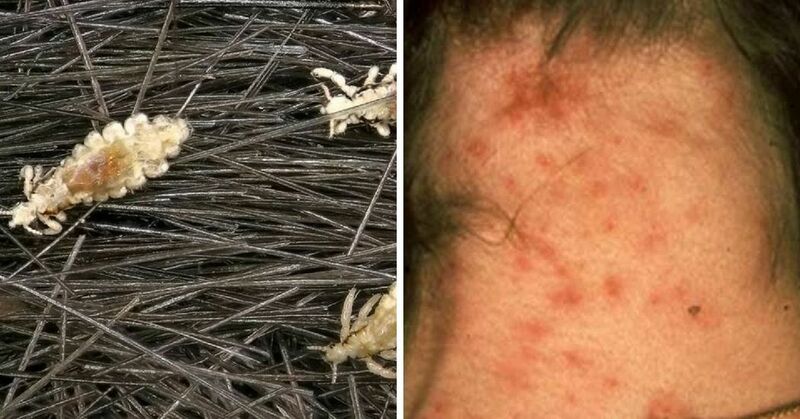 Normally found on the head hiding in your hair, lice (unfortunately) can also be found hiding on any other part of the body that is suitably hairy. Their bites look like small, red dots that are unbearably itchy. Technically not a bug, but their bites are nevertheless still very much unwanted. They can cause fevers, chills, and headaches if the bite starts to blister. Their appearance is characterized by a red or purple ring around the bite. 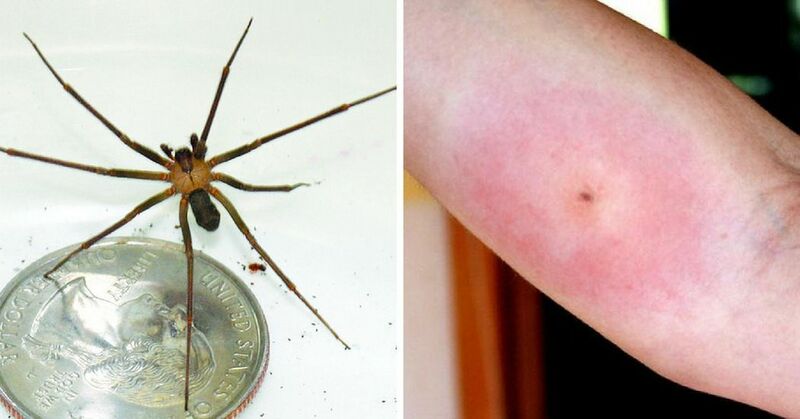 Learn more about brown recluse spider bites. Bites from these bugs are probably one of the most visually obvious ones, due to the large swelling that it causes. Sometimes, the bite also blisters, and can also be a source of dizziness or infections. 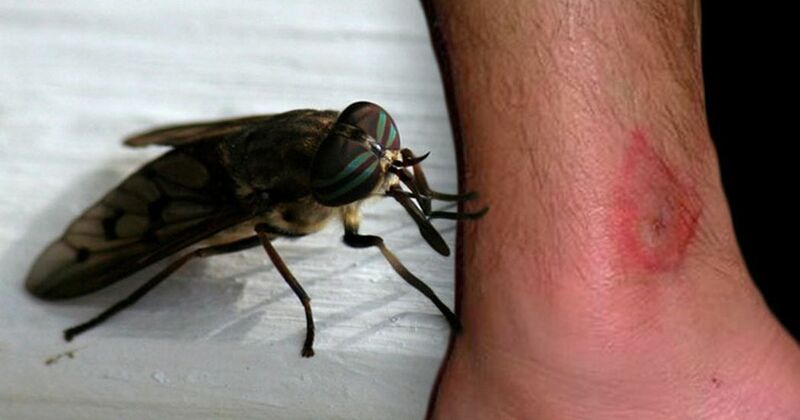 Unlike most flies, deer fly bites can transmit diseases like rabbit fever. 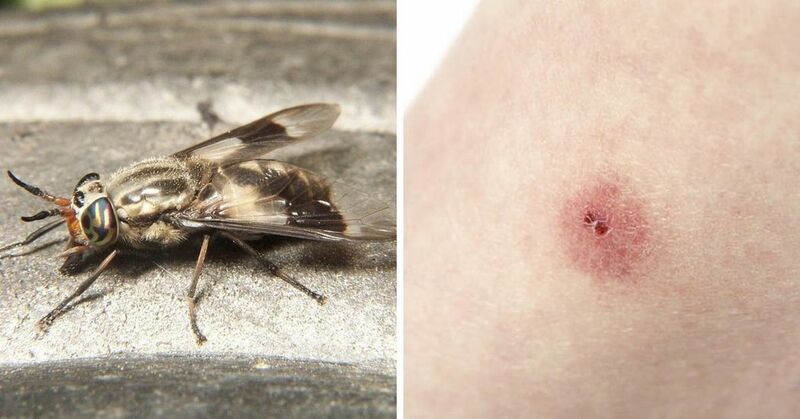 If you find an extremely painful red bump caused by a bite from this fly and develop fevers, headaches, or skin ulcers shortly afterwards, you ought to immediately see a doctor. 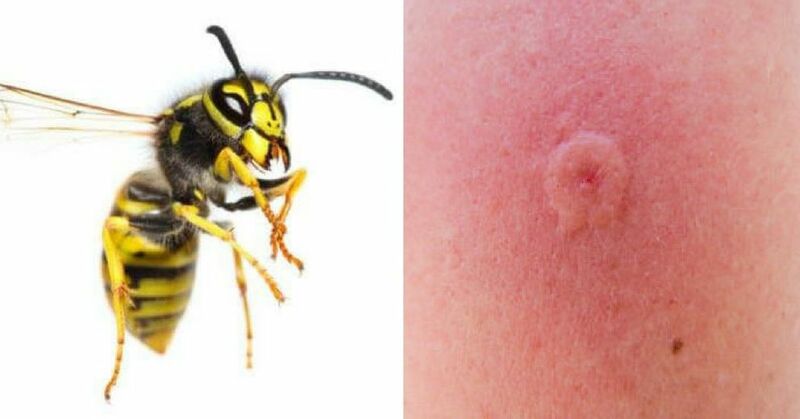 These insects seem to be more than happy to sting you whenever possible. You can see where their stinger clearly penetrated the skin, leaving it red and swollen. 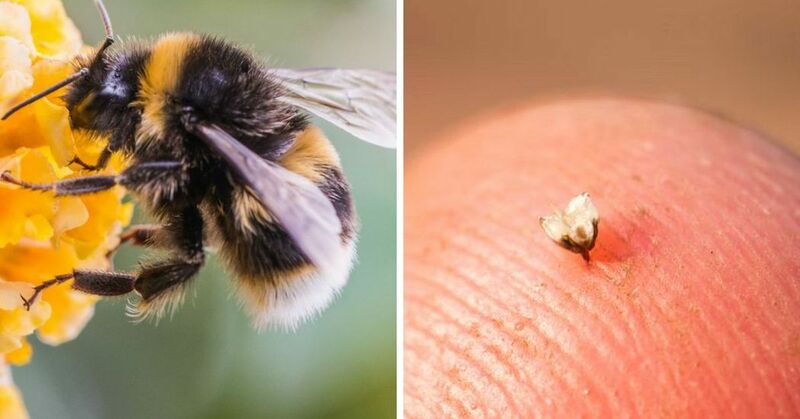 Due to how the honeybee’s stinger is attached to the insect’s digestive tract and abdomen, all you have to do is locate the stinger on yourself first. 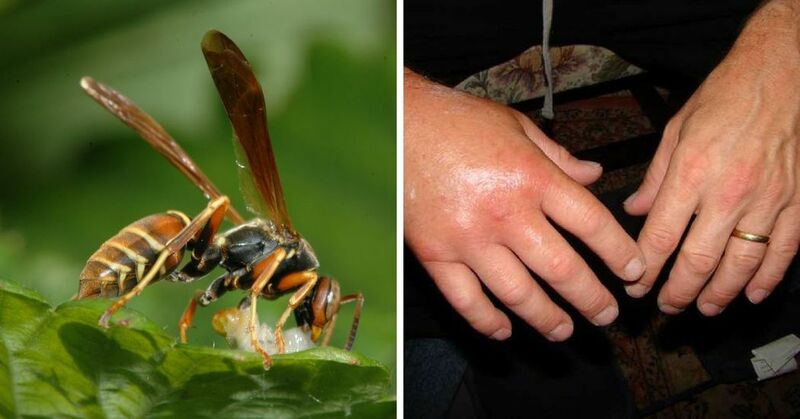 These insects may look very similar to wasps, but the result of their stings are very different. The entire area will swell up and turn red after a hornet sting. It may even cause blisters. Now armed with this knowledge, hopefully you are now better prepared to act accordingly to each sting or bite!